F1 must remain a technological challenge if Pirelli will stay beyond its current contract. 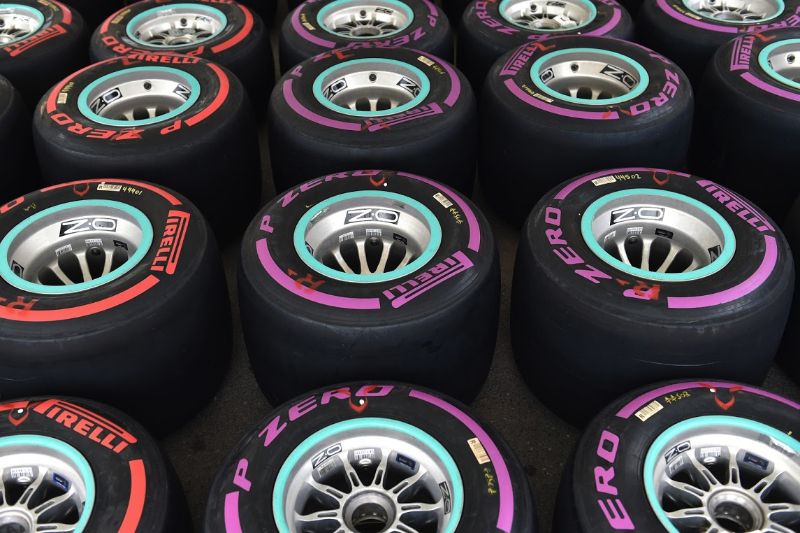 That is the claim of the Italian tyre manufacturer's CEO Marco Tronchetti Provera, as F1 reaches a crossroads regarding the regulations for the future. "If the challenge continues to be technological, giving the teams and drivers what they want, then we are here to do it," he is quoted by Italian radio Rai. "But if it becomes a commercial event, we will withdraw. So if the path remains we are there, if it doesn't we will not be," said Tronchetti Provera. Pirelli's current contract runs out at the end of 2019. He continued: "The important thing is that the drivers are more and more at the centre. I believe the tyres work when the drivers are happy, and the public is happy when the drivers are able to have a challenge." F1 drivers and fans were disappointed with the spectacle in Monaco last weekend, but Tronchetti Provera thinks the action has been generally good in 2018. "The competition this year is generally more lively and that is good news," he said. "But it is clear that with the increase in the performance of the cars, both with aerodynamics and the tyres, overtaking at narrow circuits has become practically impossible." As for the forthcoming Canadian grand prix, Tronchetti Provera commented: "We'll see in Canada if different scenarios are created with the second generation of the engines."